Home baking is more popular than ever, and as long as you have an oven, now even the most beginner student cook can wow new housemates with delicious baked treats. 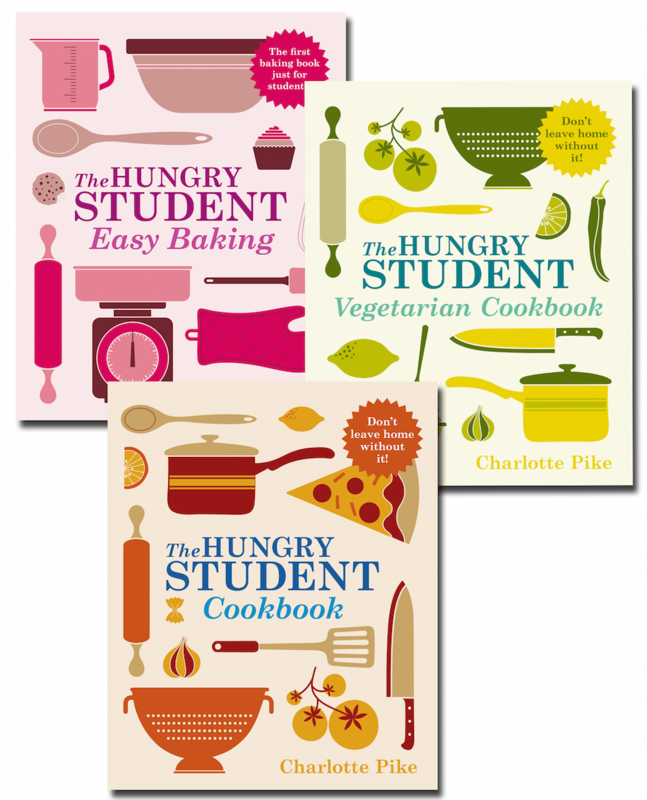 The Hungry Student: Easy Baking will take you from freshers’ week to graduation, with straightforward recipes designed specially for students: from cookies, cupcakes, muffins and simple breads, to brownies, cakes, meringues, cheesecakes and tarts – all made super-easy and achievable with step-by-step instructions and helpful hints. With colour photographs to show what you’re aiming for, advice on equipment and stocking up your cupboard (even in a tiny shared kitchen! 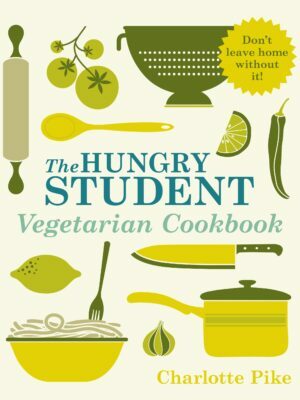 ), and useful hints and tips – including simple cake-decorating ideas – you won’t want to leave home without The Hungry Student: Easy Baking. Postage charged at Royal Mail cost. UK orders only. Please allow 10-14 working days for delivery.